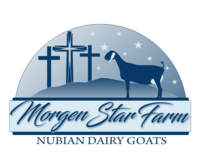 Morgen Star Farm is Nubian Dairy Goat farm located in Raeford, North Carolina owned by Joan Carlson. Morgen Star Farm has been a proud member of ADGA plus five years running and will be participating in Linear Appraisal in July 2019 at the farm. 2019 marks the ffifth year that we have participated in DHI. 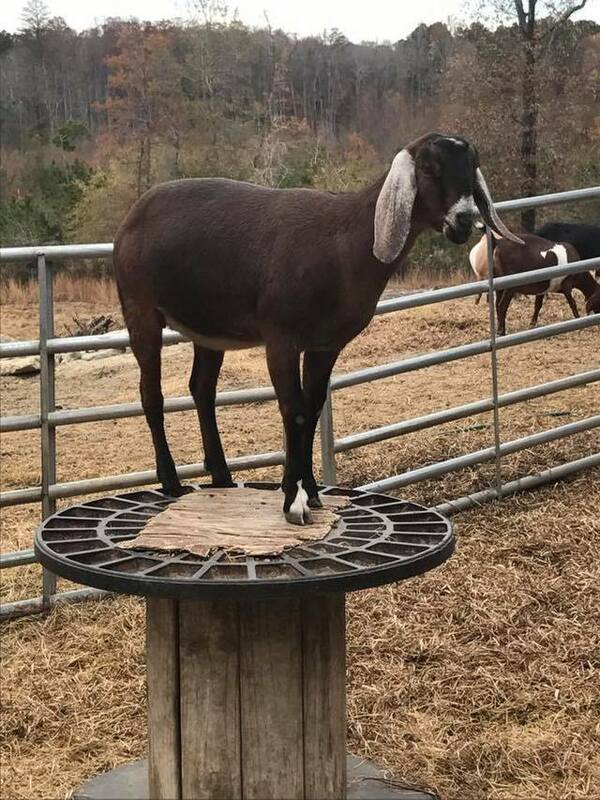 Many of our Nubians have earned milk stars based on butterfat, protein and/or production with Superior Genetics awards added to some. 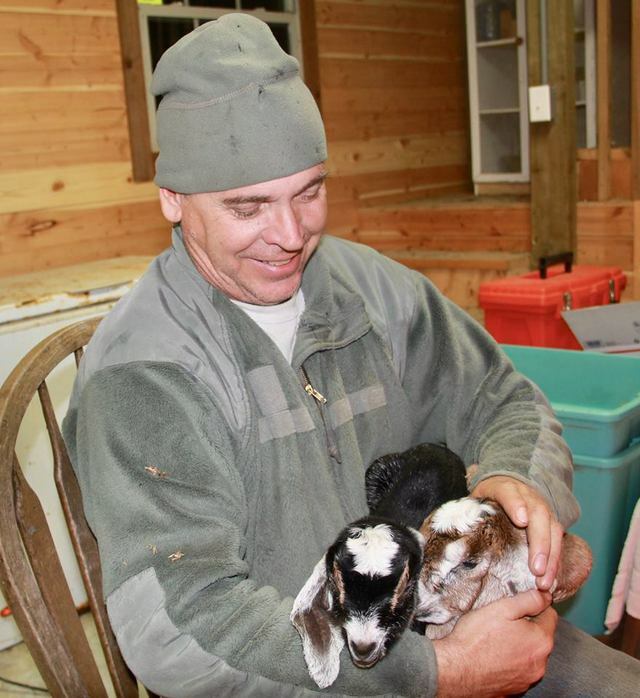 This year starts the second year of being on ST-20, a test that will allow our high production Nubians to earn their way onto the top 10 list if warranted. 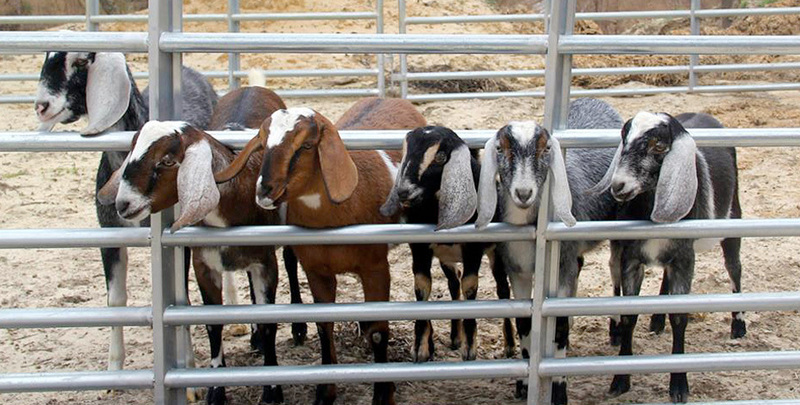 Stay a while and browse our goats. We are sure you will like what you see. Established in 2010, we raise ADGA registered Nubian Dairy Goats with an emphasis on the Show Ring and Production. 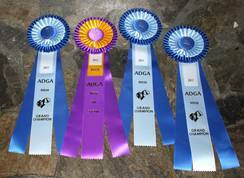 We attended the ADGA Nationals for the first time in 2017 and did well bringing in a second, fourth, and tenth place with our Senior Kids. Our Herd Sire CH *B J&M Hideaway AB Jupiter was also awarded a second place Get of Sire. 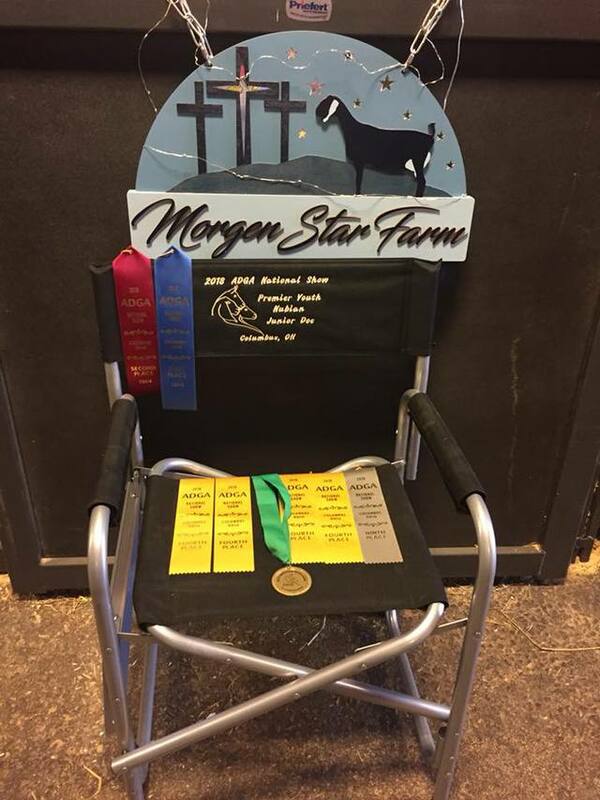 2018 Nationals in Ohio brought us another first in the National Show Ring. Morgen Star AB Jupiter Mhysa was awarded Grand Champion as a dry yearling in the embedded youth show. She will be freshening for the first time in 2019. Jupiter made us proud once again by receiving a 4th place Get of Sire. We received various top 10 places throughout the classes with our Senior and Junior Kids.